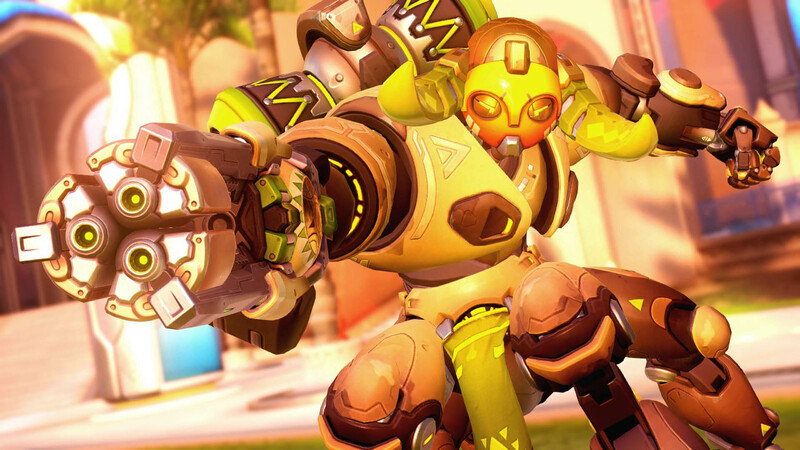 Overwatch's newest tank hero, Orisa, will be available on all platforms later this month. 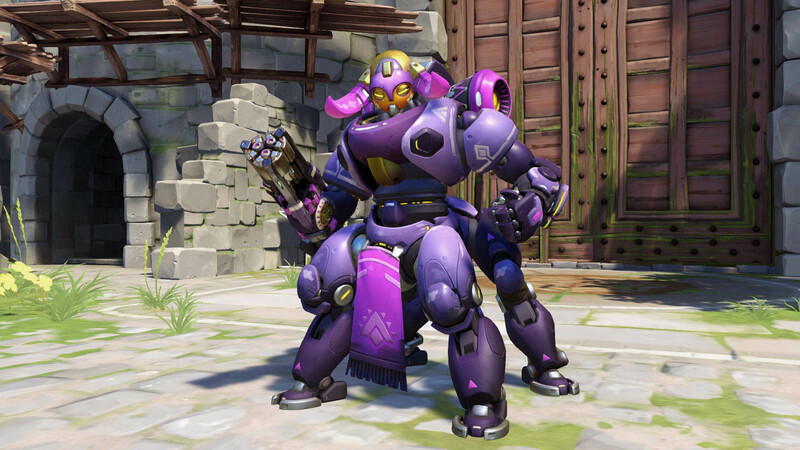 Blizzard unveiled the 24th character coming to the Overwatch roster earlier this month after over a week of teasing, and pretty soon she'll be available to play on all platforms. 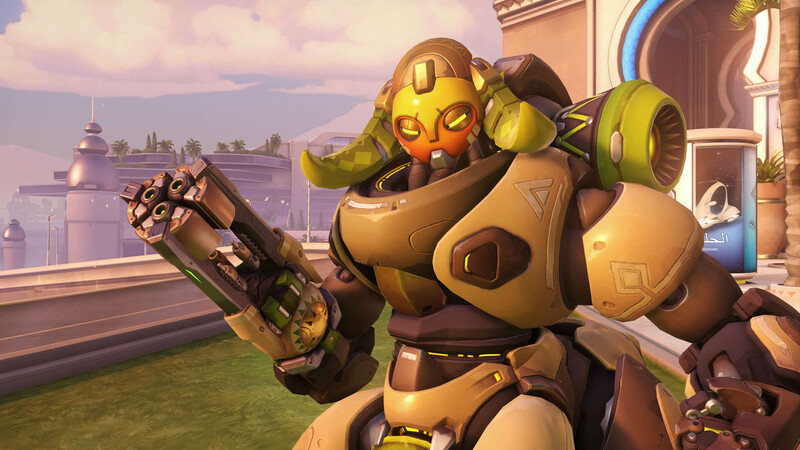 Orisa, the four-legged robot tank created by Numbani child genius Efi Oladele, has been available for PC on the PTR, and has received a few changes to her Fusion Driver (its magazine size was reduced from 200 to 150) and her Supercharger ability (its cost was increased by 15 percent). 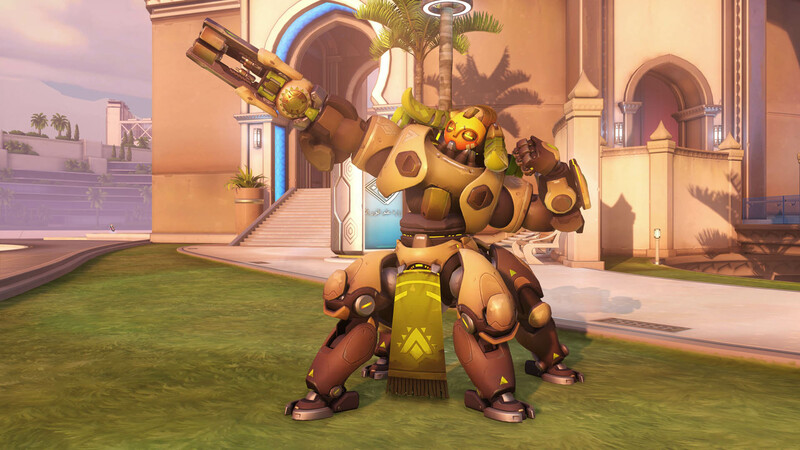 Now, Blizzard thinks she's ready to release properly - Orisa will be available on all platforms on March 21. Until then, have a gallery. 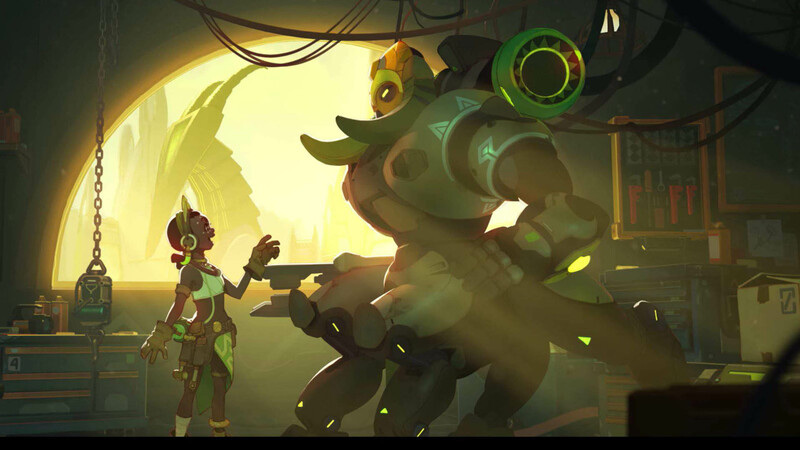 I find that this new hero is just incredible! Graphically inspired largely by Roman centaurs (with bull horns for connoisseurs), mixed with futuristic mechanics and a "numbanian" style. 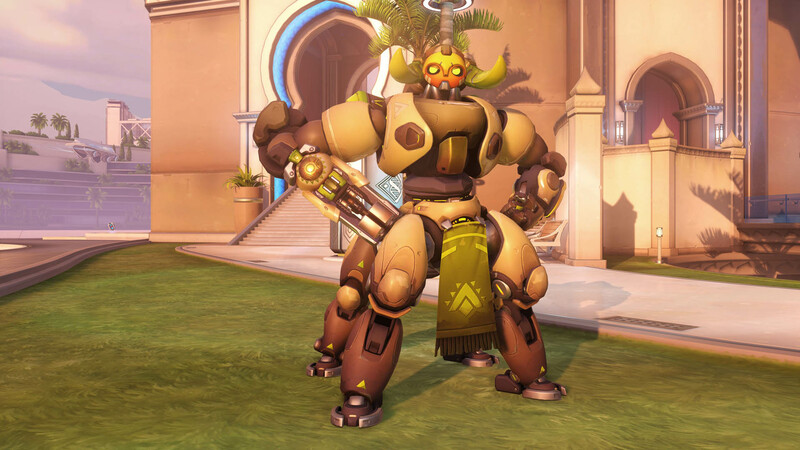 Orisa is excessively stylish, at least from my point of view.